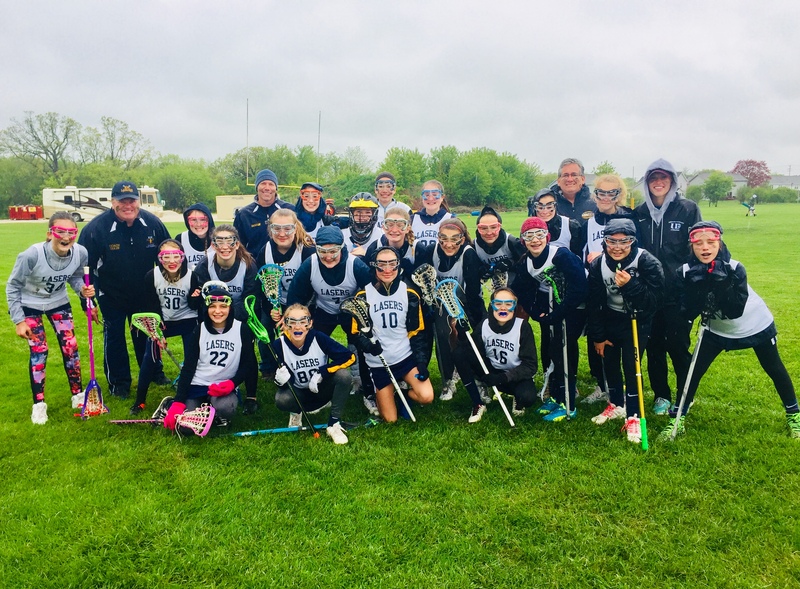 New for 2019 - lacrosse will be added to the Summer Academy offerings for 3rd through 12th grade. There will be one session for 3rd - 5th grade, one session for 6th - 8th and a double session for 9th - 12th grade. This is for new and returning players. Respect your coaches, teammates, opponents, officials, and the fans. Compete with heart, honor, and hustle. Honor the traditions of the game and respect the ancestors of the sport. Have fun, be passionate, and adhere to the spirit of the game both on and off the field. 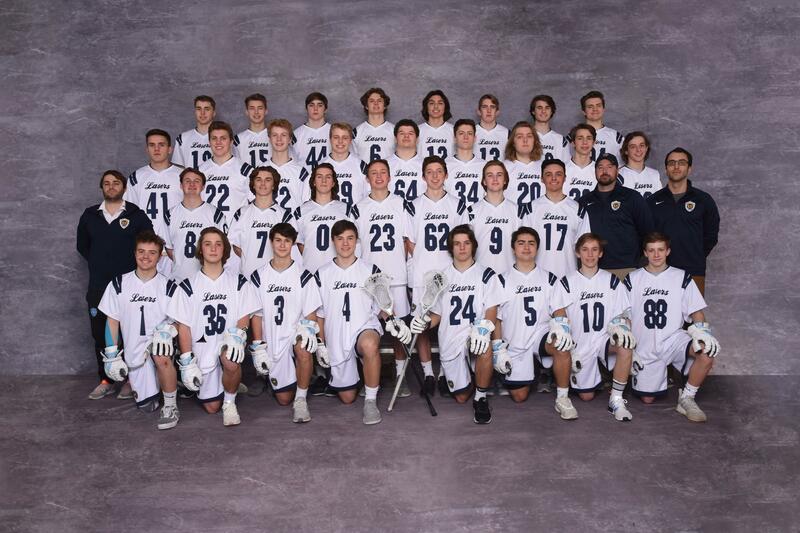 ©2019 Kettle Moraine Lacrosse Club / SportsEngine. All Rights Reserved.